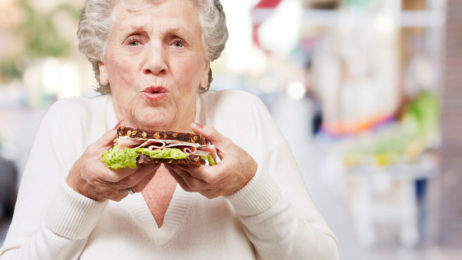 Can Snap in Dentures help me? Most likely YES! Snap in Dentures use the revolutionary idea of mini implant biotechnology with adapted and palateless dentures, offering a practical and affordable solution for people who want to replace missing or damaged teeth. You will get a comfortable, sturdy and cost effective wonderful smile! 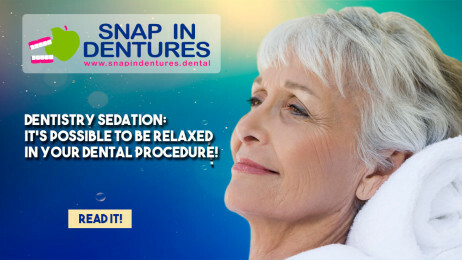 When our patients come for Snap in Dentures with mini dental implants in Cancun, we have found that many patients don’t really understand what dentistry sedation is – what the experience will be like for them. Chewing our Food: Why is so important chew well? When we are young, you probably noticed that we keep food in your mouth as long as possible, this because we chew food like that to allow us to swallow better. If you have lost your teeth, you know what we are talking about and now you have to know that you can chew again with Snap in Dentures!